Both design and testing are performed by Dafram qualified engineers using dedicated software and hardware tools. Finite Element Analysis and Computational Fluid Dynamics for both structural and fluid dynamic design validation. Advanced calculation software and hardware allow to predict the valves flow characteristics in terms of pressure drop, flow velocity and risk of cavitation. CFD analysis is the primary instrument for the design optimization: pressure and velocity fields are clearly defined at every opening angle, allowing cavitation and noise level numerical prediction. Once known the working conditions, the single valve can be designed to perfectly meet the plant requests. 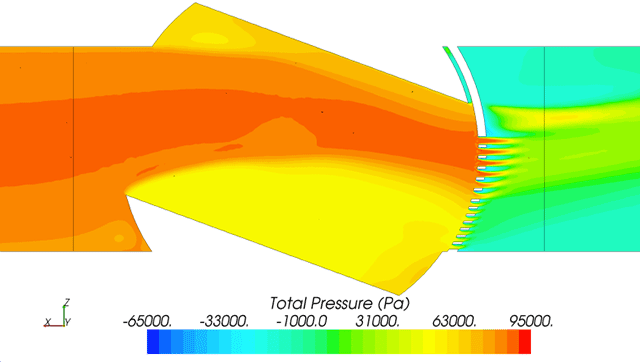 DAFRAM developed a proprietary calculation software for valve sizing and valve behaviour prediction; this special tool is based on DAFRAM CFD calculation data and on the mathematical model validation obtained through intensive bench testing sessions that allowed a refined setting of the virtual model for each trim configuration. 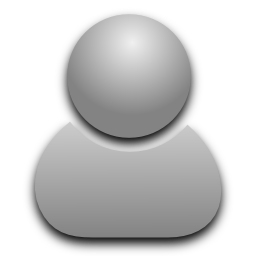 DAFRAM calculation software is the primary instrument for sales dept. engineers to evaluate a preliminary solution before the fine tuning activity carried out during engineering phase. In order to better set the mathematical model, DAFRAM, in collaboration with 3P Engineering, has provided advanced testing equipment to test valve prototypes. 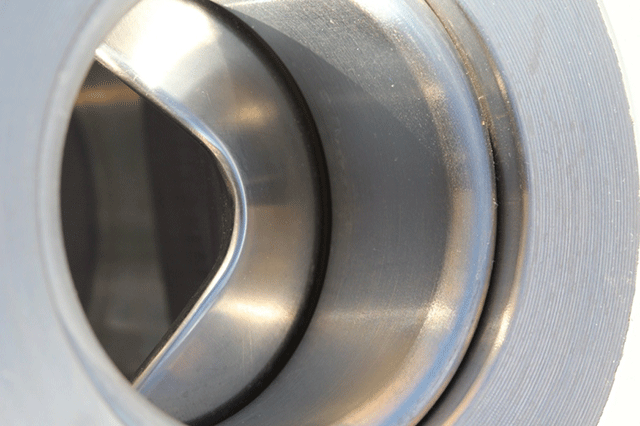 A completely dedicated testing facility allows experimental characterization of control valves. A first bench was specifically designed to work with water, therefore the valve Cv can be measured as per main international standards (i.e. IEC 60534). Moreover on the water bench valves are tested to set CFD parameters useful to predict the risk of cavitation in operation at every opening angle and working condition. A second bench was developed to test valves with a gaseous flow in order to evaluate sound pressure level generated in operation. High quality measurement equipment allows DAFRAM to collect reliable test data, that ensure a predictable behaviour of the valve in every working condition. Once known the customers’ specification in terms of fluid characteristic, expected flow temperatures, pressure levels and mass flow rates DAFRAM can develop a control valve that perfectly meets the process configuration. 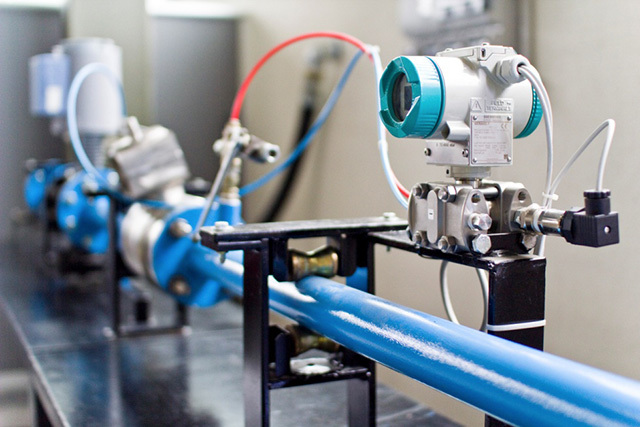 Both benches ensure DAFRAM a complete design validation of control valves and an extremely accurate connection between tests and calculation results.